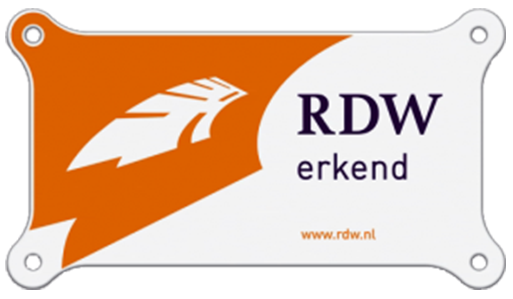 RVM Automotive was founded by Ruud van Maasakkers. 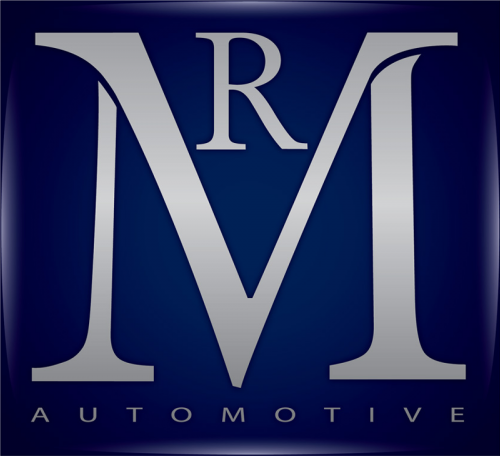 Ruud has over 14 years experience in the automotive industry. He gained his experience at one of the leading dealers in our country. 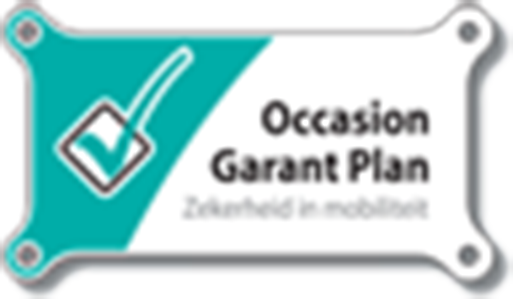 First as a salesman and then as manageroccasion of various branches spread in Brabant. Purchase and sale of young used cars dealer trade are the main activity of RVM Automotive. 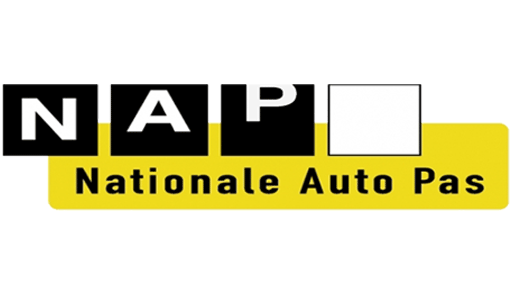 Issues such as reliability, accuracy and a flexible organization deliver the suppliersand buyers of Automotive RVM good business in a pleasant atmosphere and clear communication. With RVM Automotive you are assured of a quality product. Every car is carefully through a checklist by trained staff.